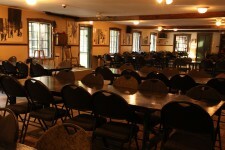 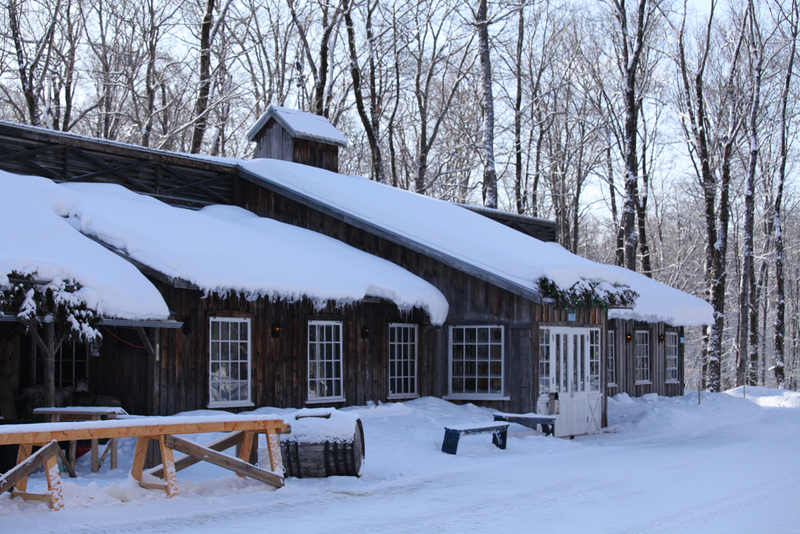 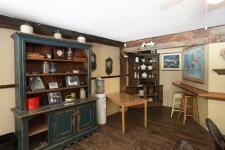 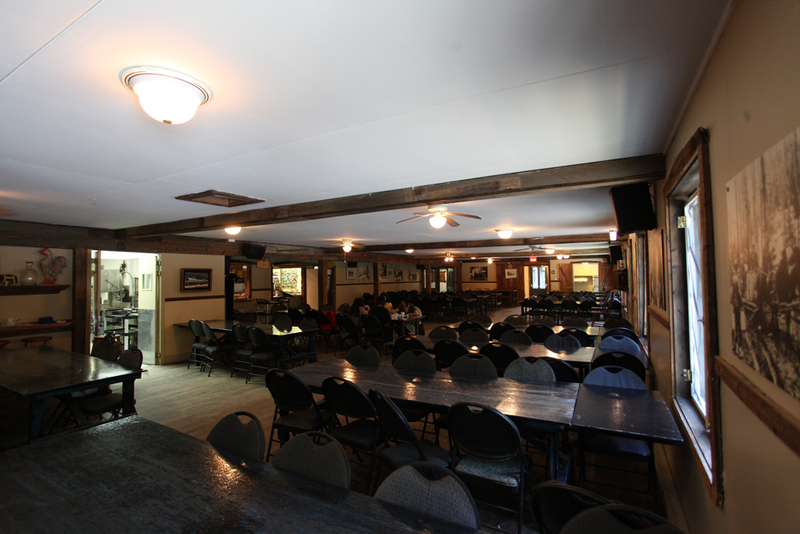 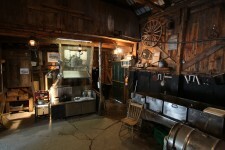 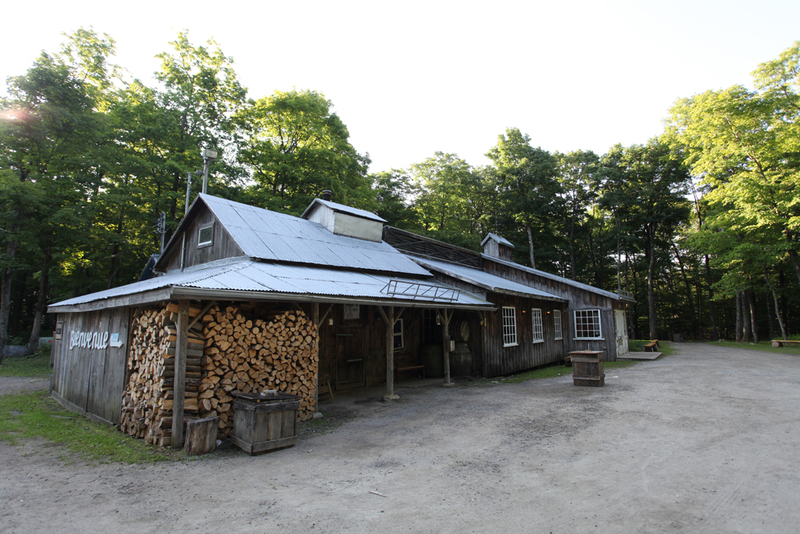 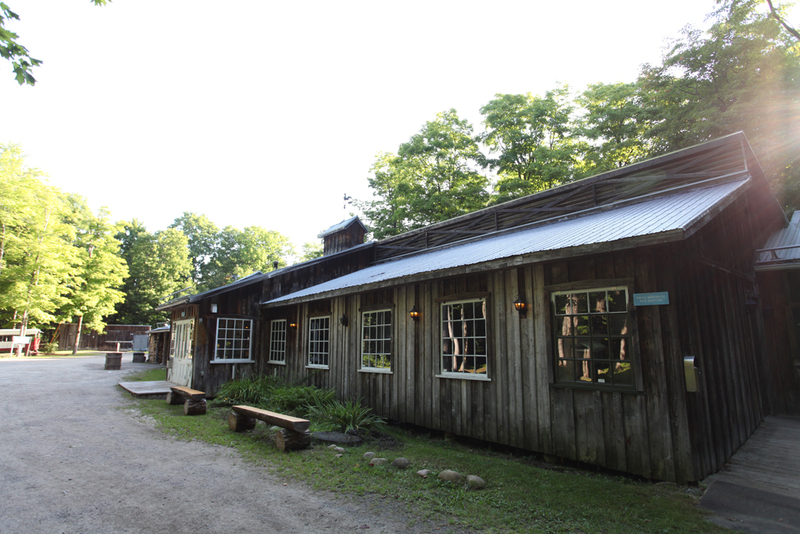 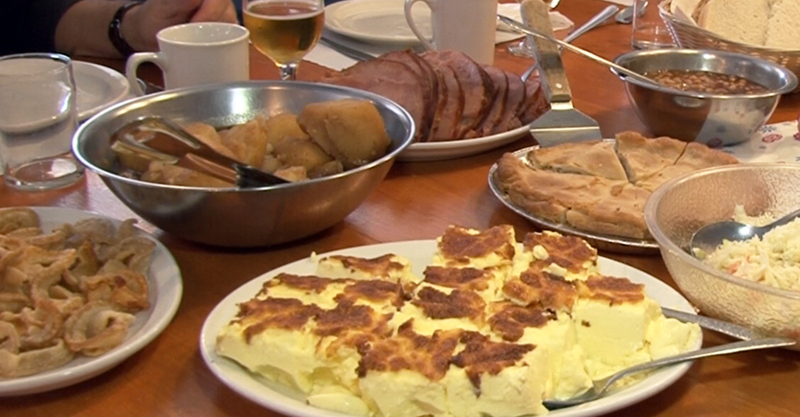 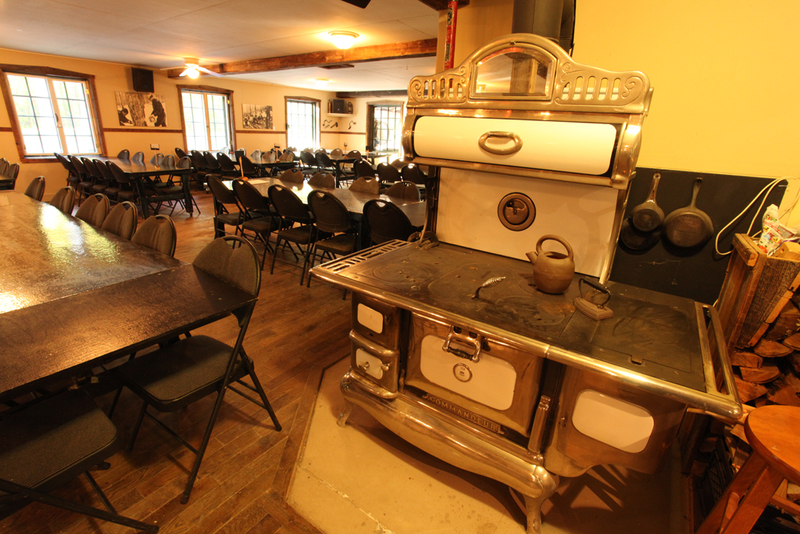 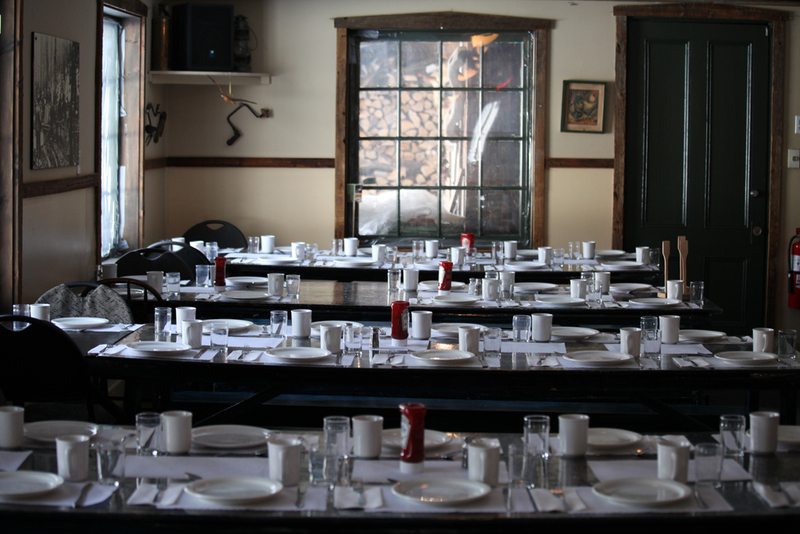 A traditional meal is waiting for you to share with your family in the cozy atmosphere of a sugar shack. 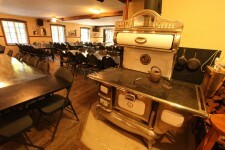 The high quality ingredients are used to prepare an all-you-can-eat hearty meal. 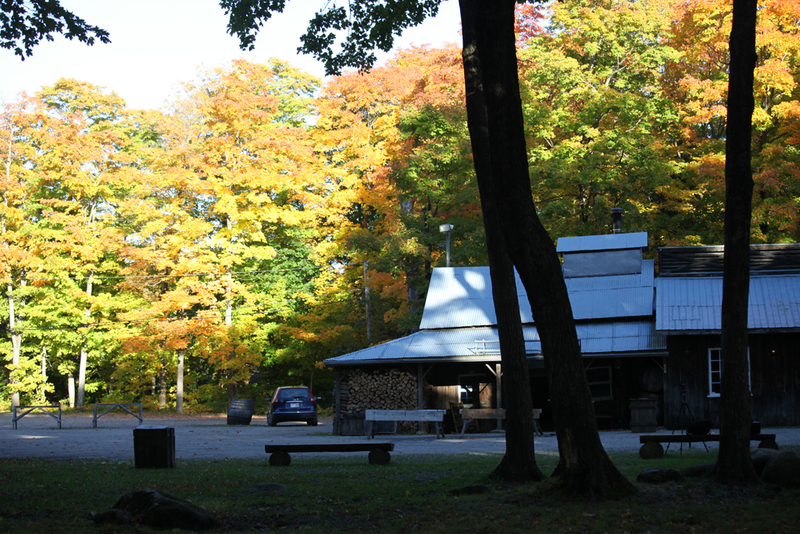 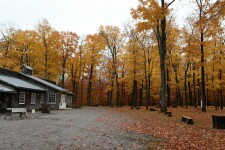 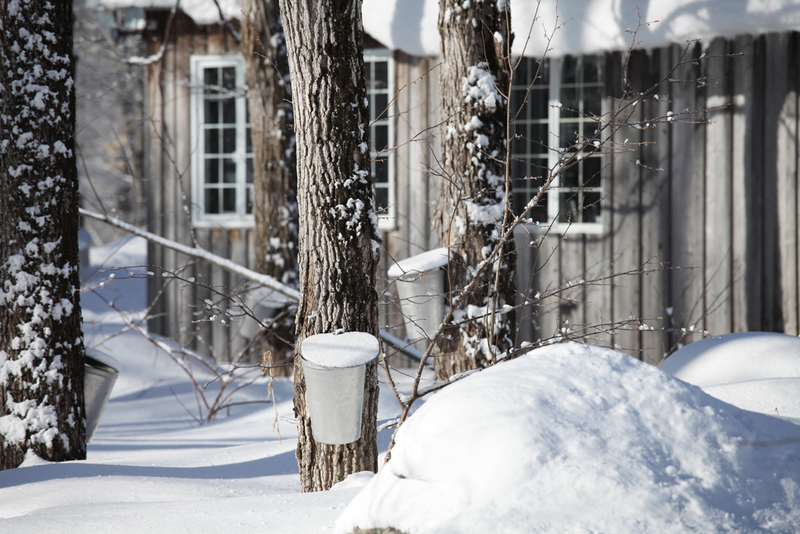 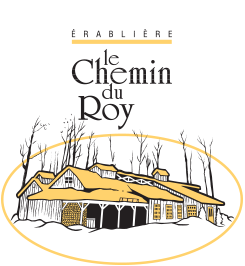 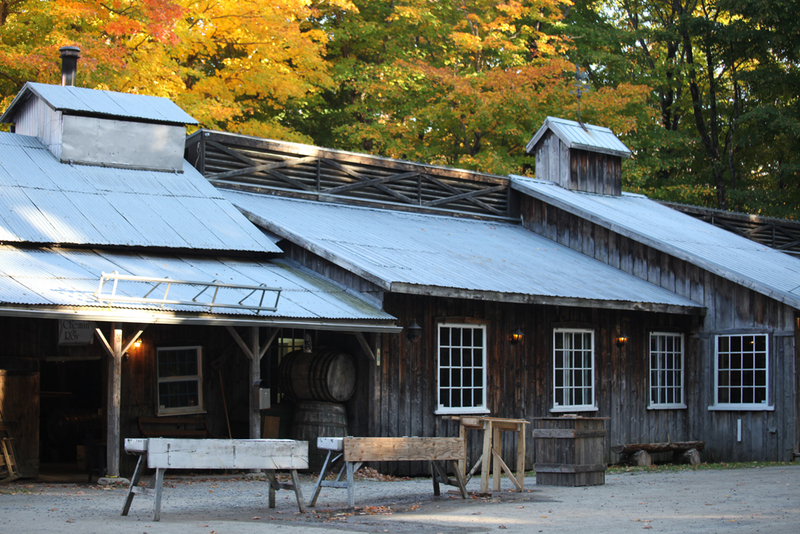 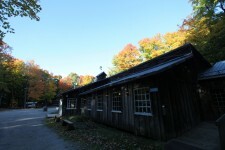 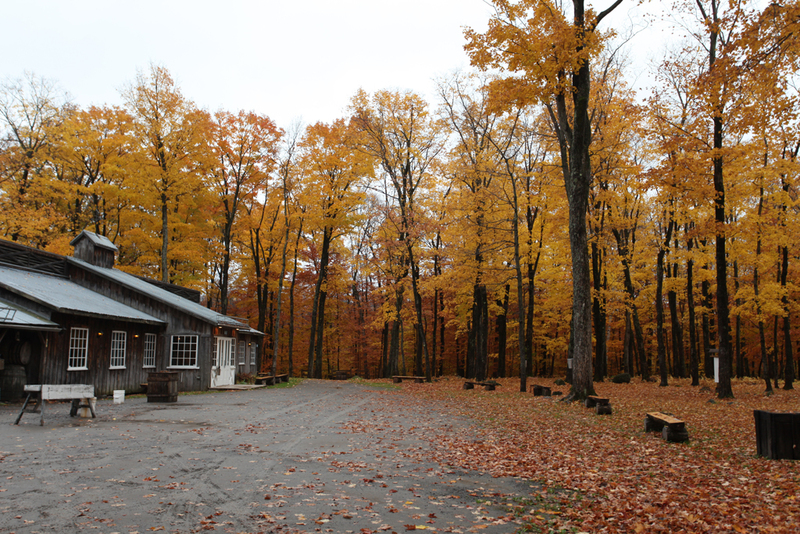 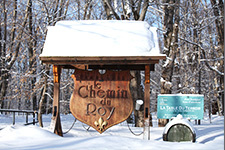 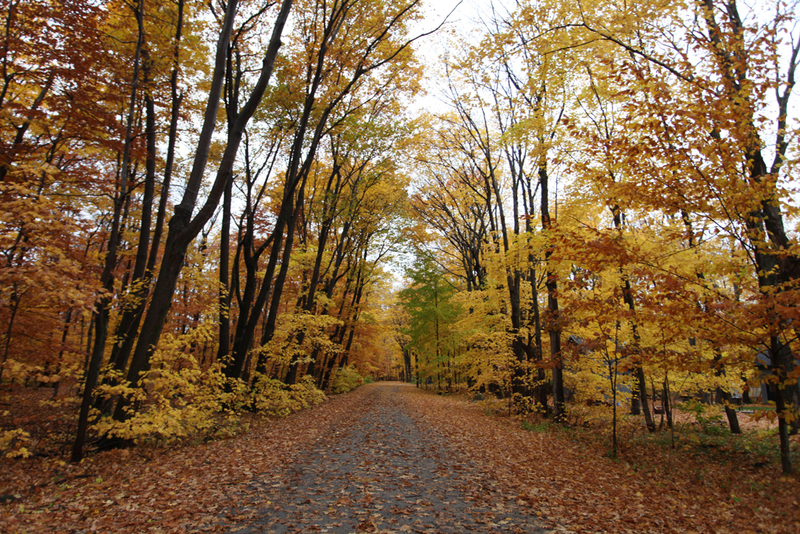 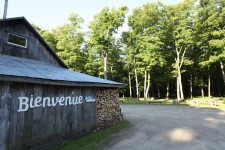 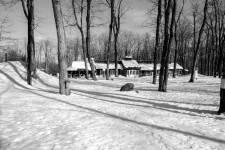 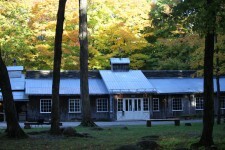 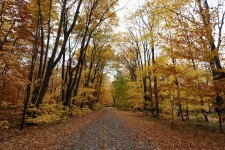 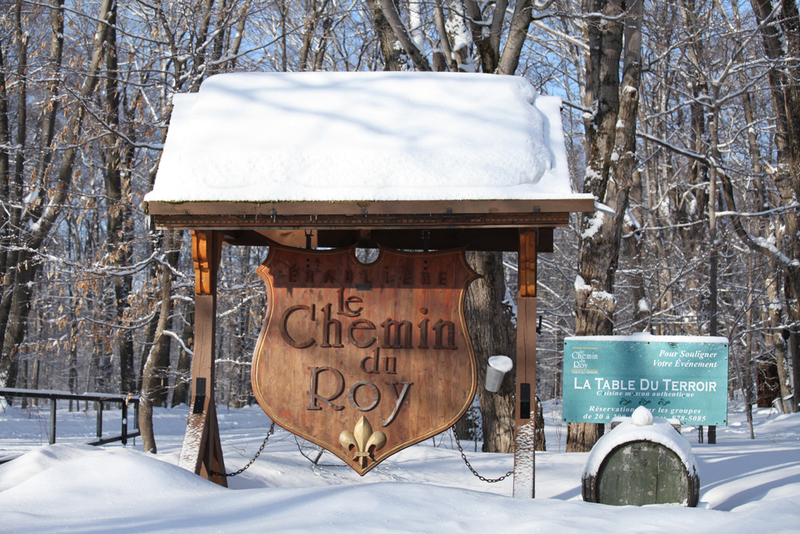 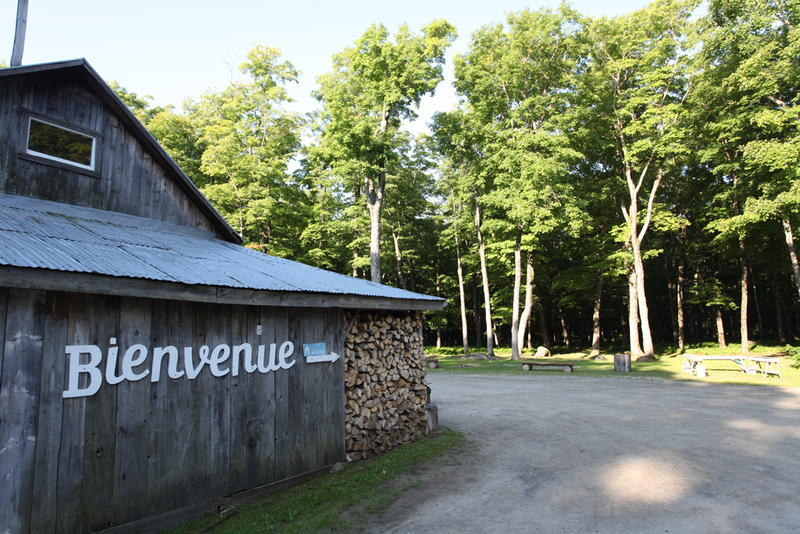 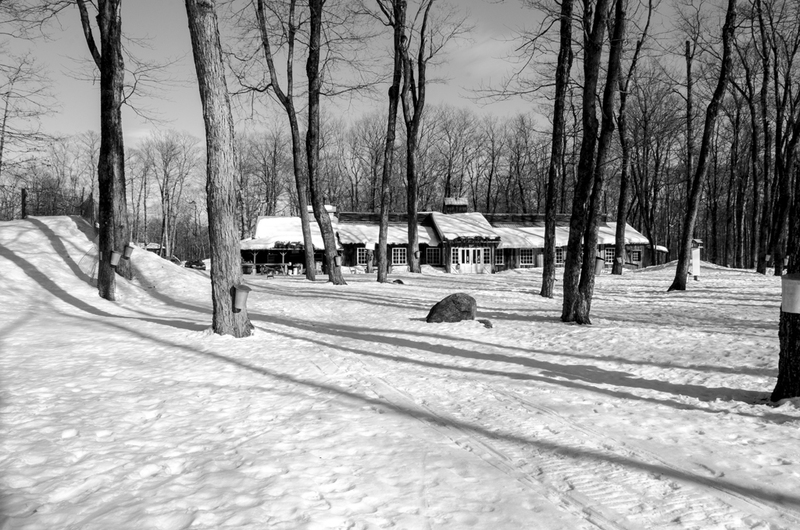 Érablière le Chemin du Roy is open all year-round to demonstrate Quebec’s tradition of maple sugaring season. 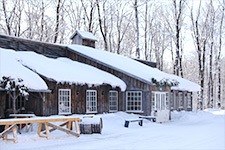 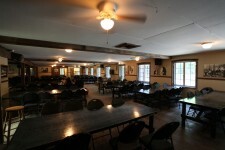 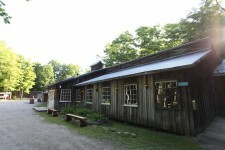 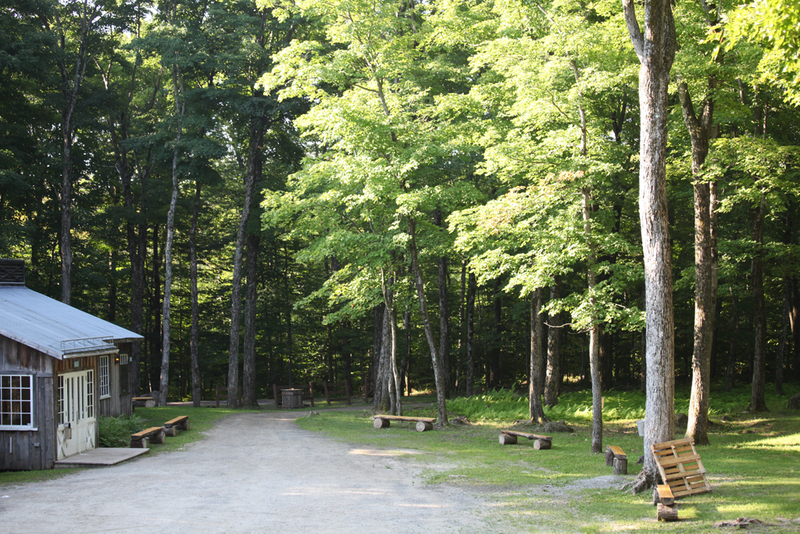 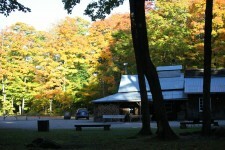 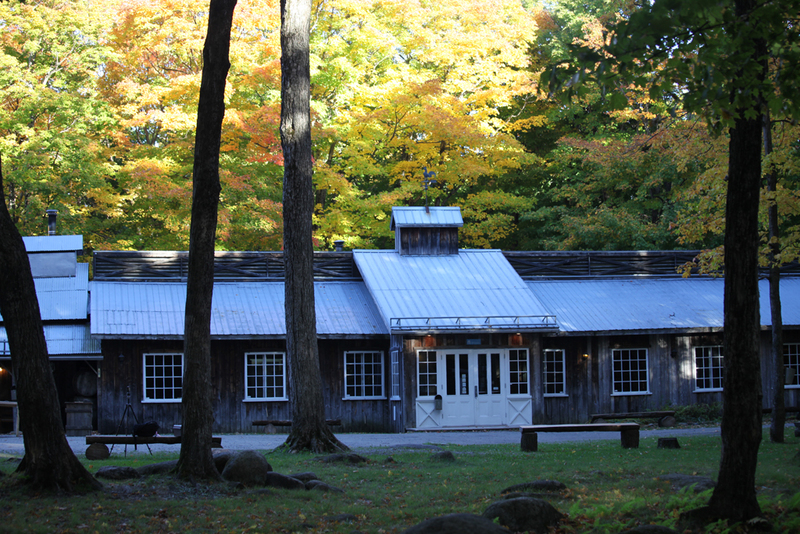 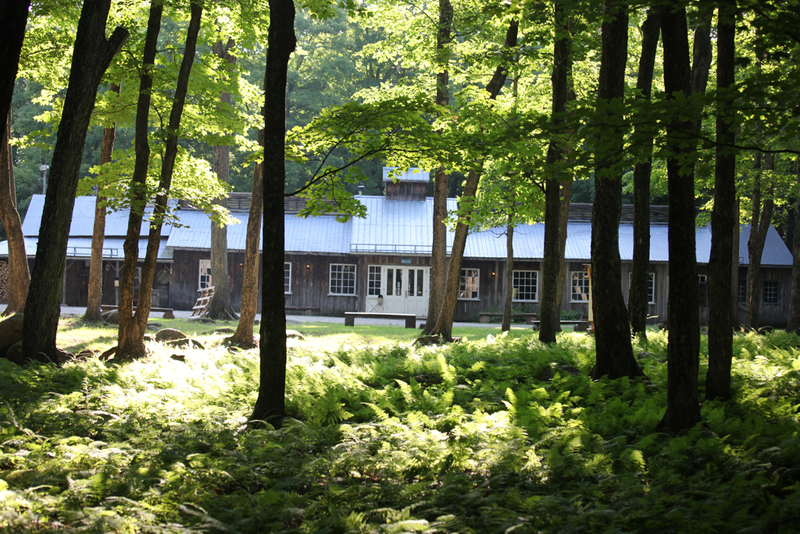 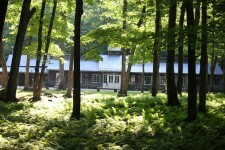 The complete experience is offered with a traditional meal, maple taffy on the snow (even in summer!) 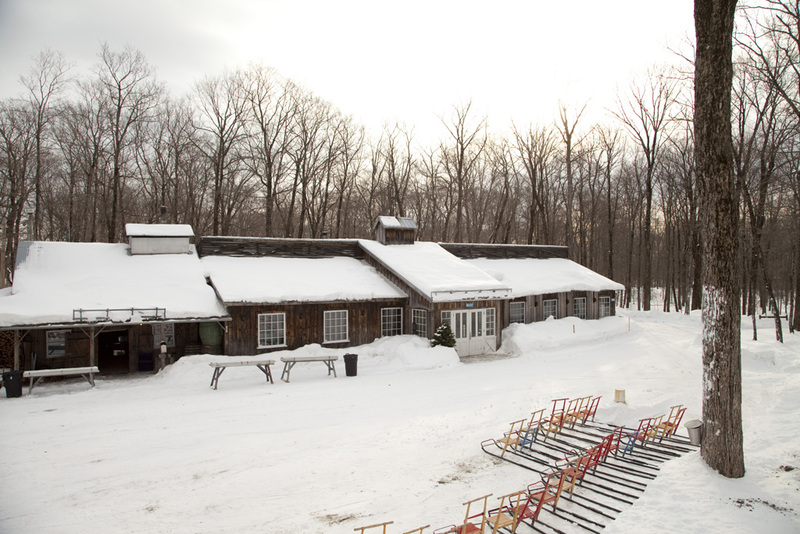 and sleigh rides. 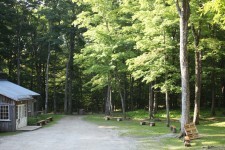 From May to February we open on reservation of 30 people and more. As individuals you can always join a group. 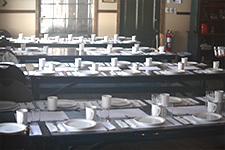 Contact us to check availabilities ! An immersion completed with live traditional Quebec music played by our talented musicians. 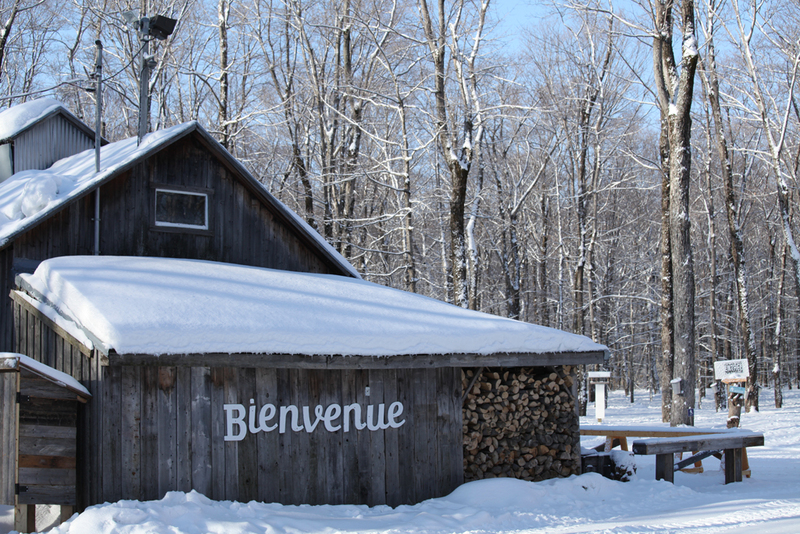 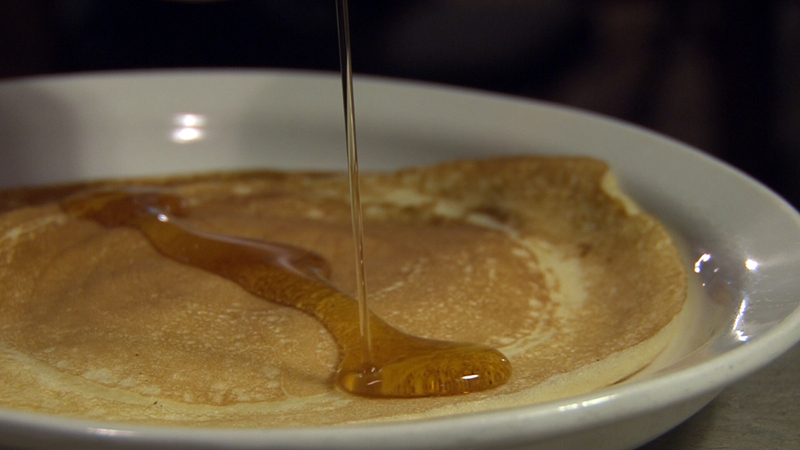 The animation and discovery of traditional dishes is a must on a visit to Quebec.